How to purge your obsolete Apple Watch alarms. We love how easy it is to set up an alarm from the Apple Watch. All you have to do is say, “Hey Siri, wake me up at 7 a.m.,” and the digital assistant will put that order in for you. But this comes a slight inconvenience: What happens to alarms after you’re done using them? Well, if you’re like me, you just turn them off to stop the horrendous buzzing on your wrist and then forget about them. But it doesn’t have to be that way. Here’s how to clear off all of those old, unused alarms with a quickness. First, you can do it all through the Alarm Clock app on the Apple Watch. From the clock face, hit the digital crown to exit out to your app menu and tap on the alarm clock. This will bring up a list of every alarm you have set. And if you use your Apple Watch for these as needed like I do, try not to be too shocked about how many are sitting in there. And also try not to remember why you ever needed an alarm to go off at such random times. Tap the alarm you want to clear; that will take you to the Edit screen. Down at the bottom, you can hit Delete, and that will clear it. Now, all you have to do is repeat that for every alarm in your Apple Watch, and you’ll be done. Siri will give you a confirmation screen asking if you’re sure, and if you say yes, your Apple Watch will delete every alarm inside of it almost instantly. And then you can go back to the important work of filling it back up again. 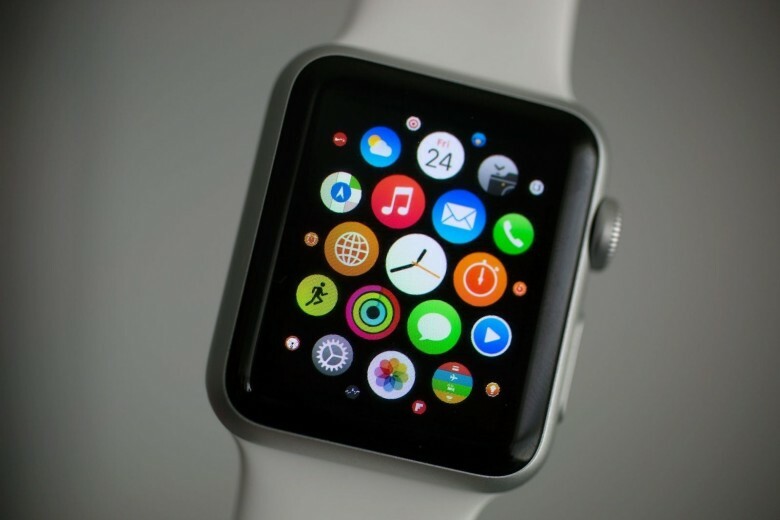 This entry was posted in Apple news and tagged Can Apple Watch be as successful as the iPod?. Bookmark the permalink. New packaging leak suggests 16 GB base model will stay around for another product cycle. The Premium One W2 dual dock is a perfect Apple Watch + iPhone companion.